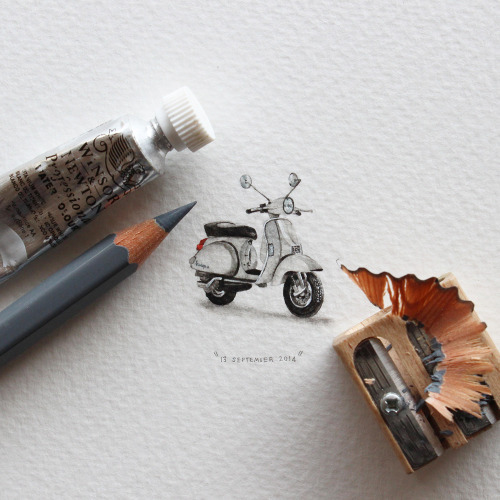 If you havent heard of Postcards for Ants by Lorraine Loots then be prepared to be impressed. 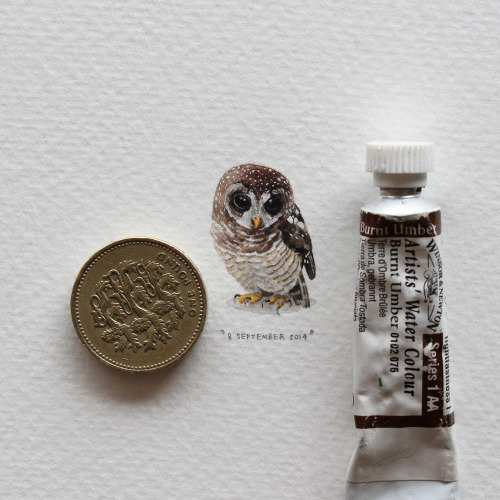 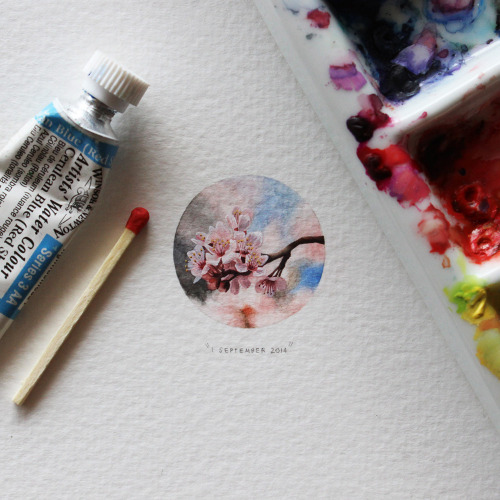 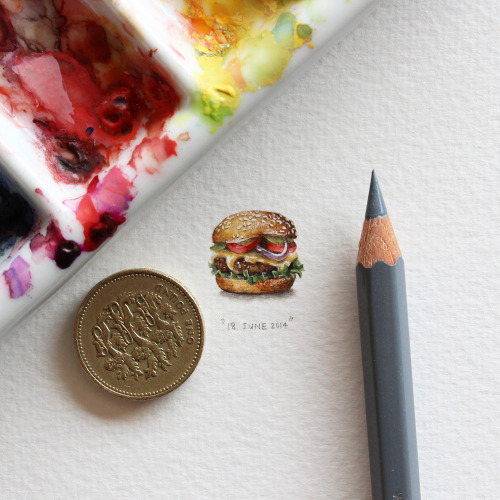 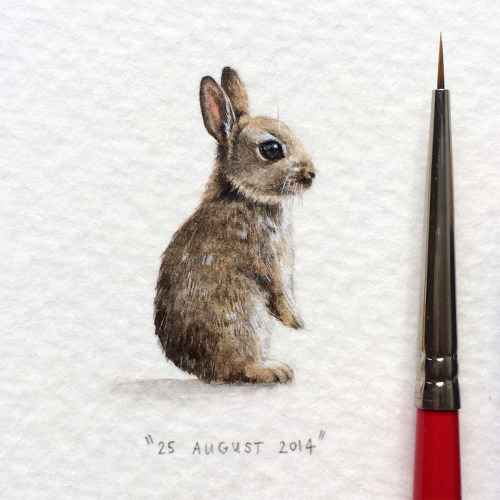 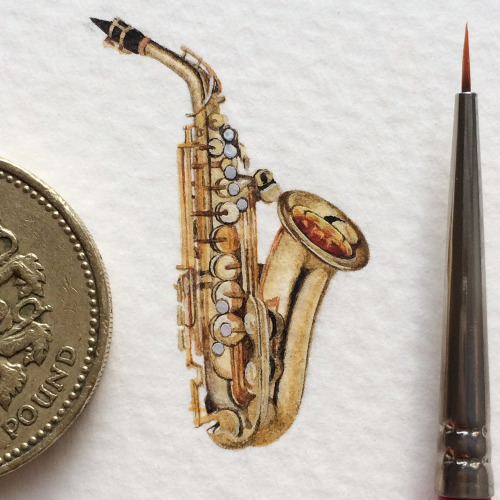 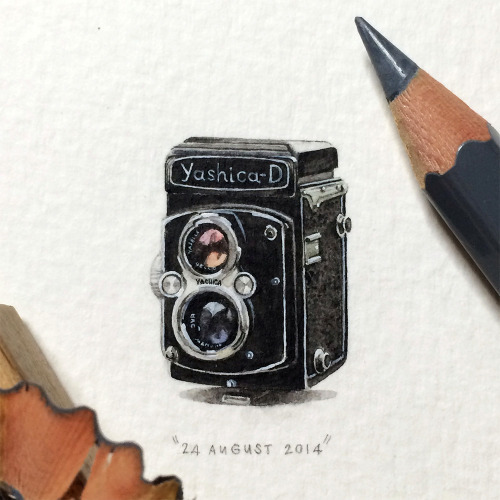 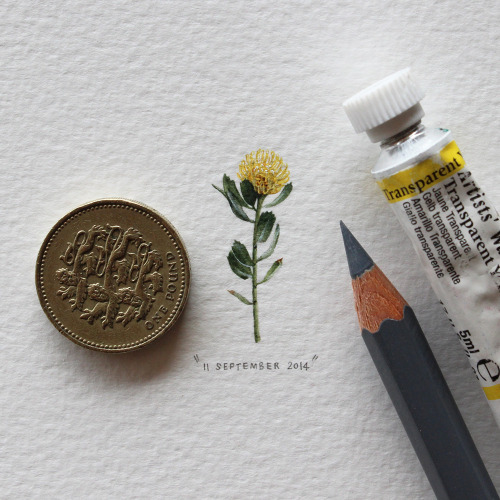 365 Postcards for Ants is the second phase of a project started on 1 January 2013, which involved Lorraine Loots creating a miniature painting every single day for the entire year. 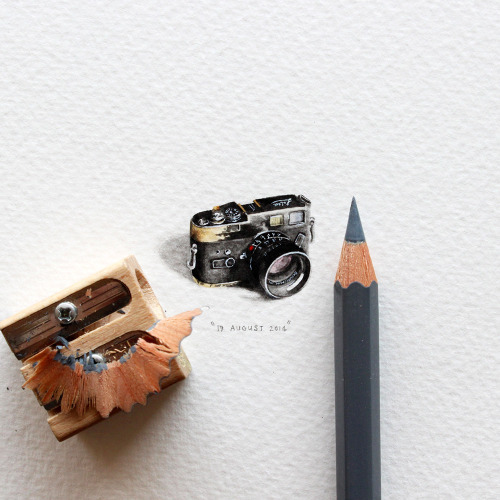 Lombok defeats Kuala Lumpur, What?